There are plenty of compelling reasons to invest in a VPN service from Le VPN. 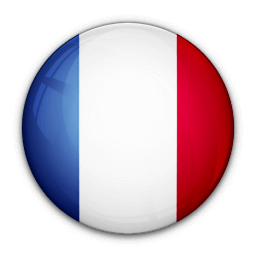 In France, residents use Le VPN to access international content not available from a French IP. French residents traveling abroad also use it for increased security and to watch the latest episodes of Spiral, Braquo and other popular shows. No matter your reasons for requiring VPN for France, Le VPN can help. 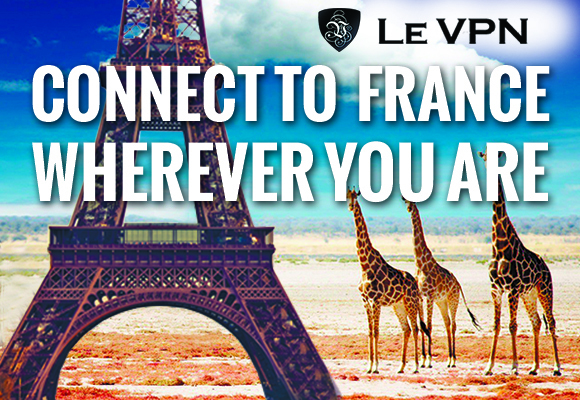 You can get started with our French VPN service easily by simply subscribing to Le VPN. Le VPN is compatible with Windows, Mac, Linux, Android & iOS. Le VPN’s secure connections allow you to connect to our network quickly and easily. Whether you’re trying to get connected to your home country IPs while you travel out of the country or want to access content available internationally that is blocked by ISPs in France, a VPN can help you stream what you want. With 800 servers in 114 countries, we are sure to have a combination of connections that will get you what you need online. Blocked in one location? No worries! Le VPN can route your activity through another server. Le VPN software includes several VPN protocols and port options. As a default setting, we almost always recommend OpenVPN Port 53 to connect with to our network. In the rare event that port gets blocked, we make sure you have five other options to connect. Through the other Le VPN ports and protocols, you’ll always be able to get online. With all-inclusive subscriptions from Le VPN, you can enjoy the best French websites, television programs and other exclusive content online through a secure VPN connection that stays connected when you need it most. 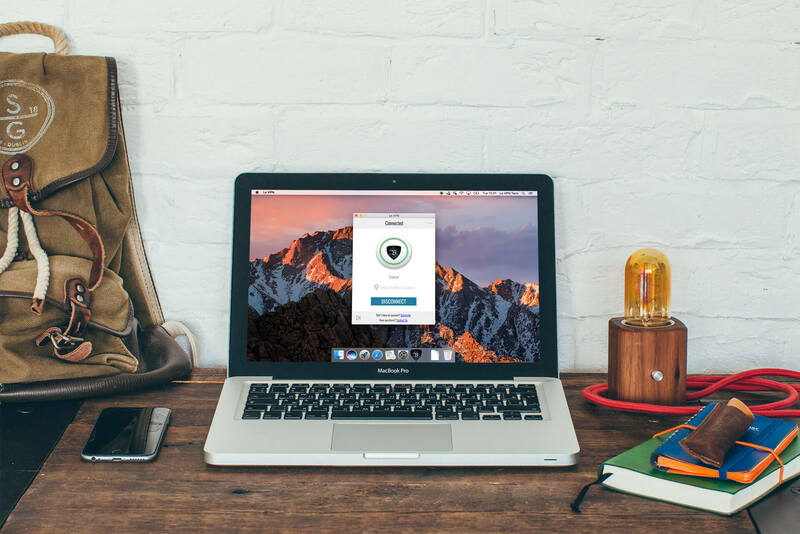 With the ability to use two simultaneous connections on two different devices, your VPN will keep you online when you’re on the go. We also provide unlimited switches between servers and unlimited access to speed and bandwidth. Another key benefit of using Le VPN to access the Internet is the security of knowing your private information is being transmitted safely — no matter where you are in the world. If you frequently travel abroad or just prefer to work out of your local café, you may have wondered if you can trust a third party wireless network to transmit your data. The reality is that unless your connection is protected by a VPN, there’s no way of knowing who is monitoring your Internet activity when you work online. Le VPN also gives you your choice of three powerful security protocols: OpenVPN, PPTP and L2TP over IPSec. Not only does this encrypt your data while it’s in transit, but it also prohibits anyone from monitoring the websites you visit, the media you stream, the emails you send and other online activity. Trust Le VPN for security, privacy and peace of mind. French expatriates know how challenging it can be to keep up with local news and entertainment while abroad. A VPN is a great way to work around geographic restrictions and access your favorite French TV channels online, including TF1, Canal+ and more — as well as French-language programming from Canada, Belgium, Switzerland and beyond. No matter where you are in the world, you can have instant access to rich Francophone culture from any computer or mobile device. Our network includes 400+ servers around the world, so you can easily connect if you’re out of the country on business or living abroad permanently. Perhaps you’re in France and you’d prefer to enjoy programming or visit websites restricted by geographic access. While our French VPN service is your best bet for privacy and speed, you can also access any of our international servers while in the country. This means you can watch British or American Netflix, bypass censored links and view other content that can’t be accessed from a French IP address. While the Internet may seem like a global resource, copyright restrictions and government censorship play a large role in determining what you can and can’t see. With Le VPN, you’re one step closer to experiencing a truly worldwide perspective. With its rich history, it’s easy to be jealous of France’s contribution to western culture. A French VPN makes it easy for foreigners to get their required dose of the country’s movies, music and television from anywhere in the world. Planning a trip or practicing your language skills? Watching French TV online through a VPN offers an immersive window onto the country’s artistic and cultural heritage. For just $4.95 USD per month, Le VPN gives you unlimited access to any of our 400+ servers and IPs in 114 countries. If you’re looking for a French VPN service that delivers speed, accessibility and unparalleled security from anywhere in the world, look no further than Le VPN. Sign up today for instant access, or contact our office for more information.